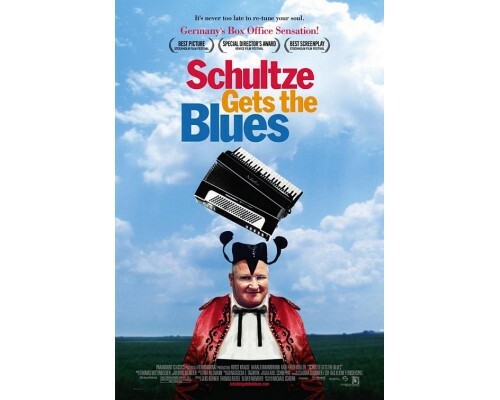 This is a funny, touching peek into the world of recently-retired miner Schultze who, like his father before him, entertains polka audiences with his accordion. When he discovers the fiery energy of Zydeco music on his radio, the rigid monotony of his daily routine takes a spicy turn. 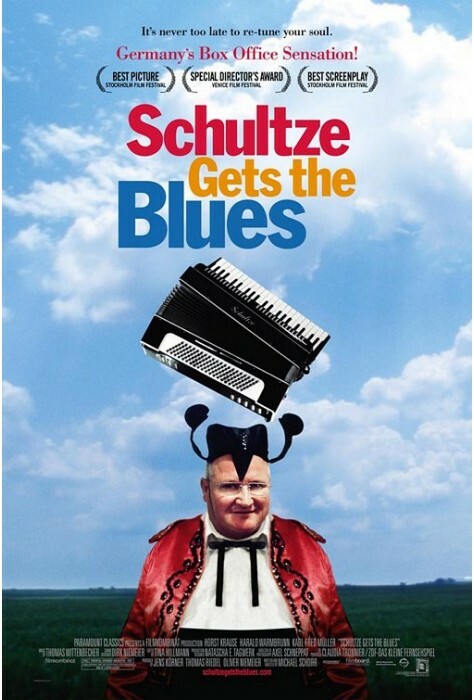 Schultze learns to play his accordion with a new snap and style. His newfound fascination ultimately leads him on a life-changing journey to the Louisiana delta. 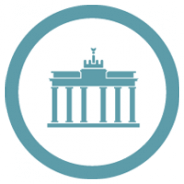 2005, 107 minutes, MPAA rating: PG, in German with optional English subtitles.